” With the Federal Communications Commission’s (FCC) decision to move forward with a controversial proposal that threatens net neutrality and the open Internet, lobbying activity looks like it has reached a fevered pitch. But for the companies involved—especially the telecom companies that are eager to be allowed to charge more for a “fast lane” of Internet service—lobbying has been at a fevered pitch for almost a decade. Going back to 2005 (when the phrase “net neutrality” first shows up in lobbying disclosure reports), the principle’s biggest opponents (Verizon, AT&T, Comcast and their allies) have lobbied against net neutrality about three times as hard as the biggest proponents of neutrality (Level 3, Google, Microsoft and their allies). What a difference an administration makes . Do You Trust This Administration? 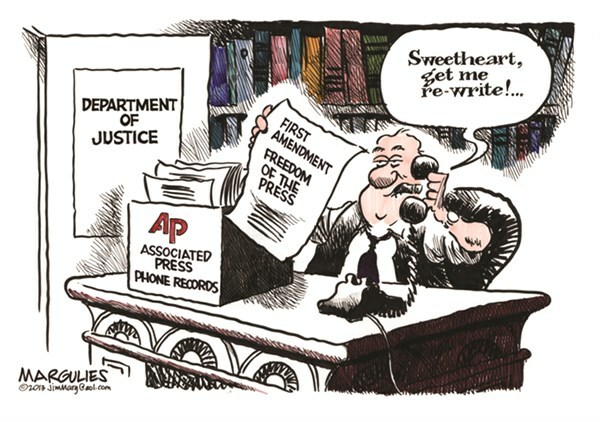 ” The Obama Administration has a few problems. From Benghazi to the IRS to the phone records of journalists and everyday Americans, it’s not difficult to call up a scandal with investigations pending in Washington. So immigration reform makes for a nice distraction. This sounds like wishful thinking on his part, considering that unemployment is stuck at 7.6 percent and Americans consistently say that the economy is their No. 1 concern. By all means let’s give the Federal government more power . Our lives aren’t effed up enough yet . 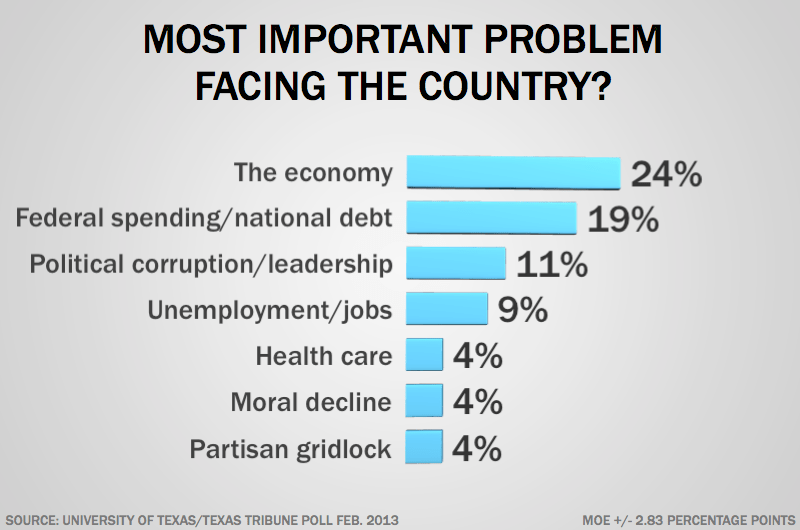 As you can see above the immigration reform issue is nowhere in sight as far as most voters are concerned . Ditto for gun control . How much more out of touch can an administration be ? The trust deficit continues to grow as more revelations come to the fore regarding a seemingly endless stream of abuse of power by the government and this administration . Obama Who ? Drowned In Scandals Of His Own Creation … What 2nd Term Agenda ? Can we call him “Big Brother” yet ? The American people are fast discovering that we are more in need of protection from our own government than from any foreign enemy . Report: NSA Asked Verizon For Records Of All Calls In The U.S.
” A major scoop from Glenn Greenwald at the Guardian appears to prove that the National Security Agency has been demanding that Verizon produce calling records of all phone calls made in the United States. The leaked legal order requires Verizon to produce, “on an ongoing daily basis,” records of calls “between the United States and abroad” as well as “wholly within the United States, including local calls.” The data sought by the NSA includes “originating and terminating telephone numbers,” and the time and duration of each call. The order does not request the contents of the calls. But there are several other important lessons that this scandal can teach us besides how important free and uninhibited newsgathering is to the public’s right to know.